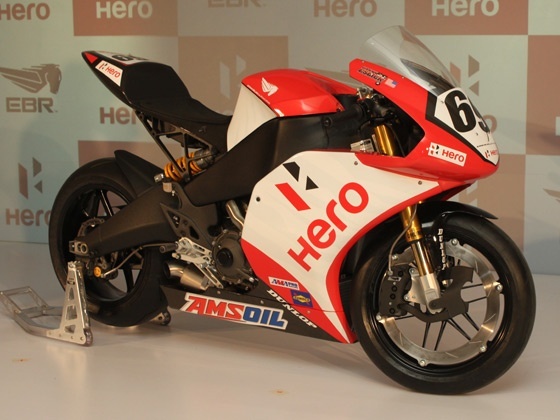 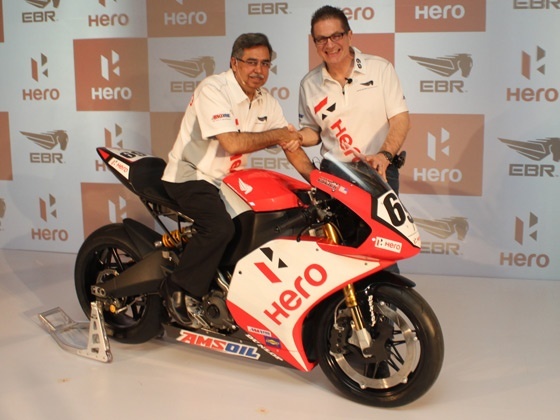 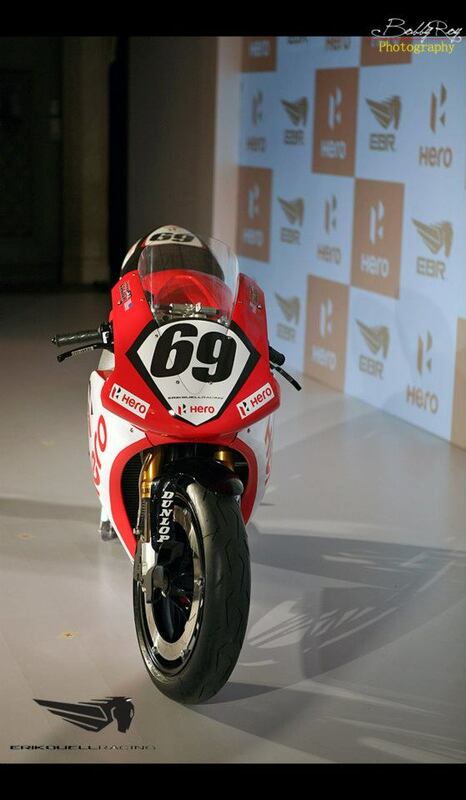 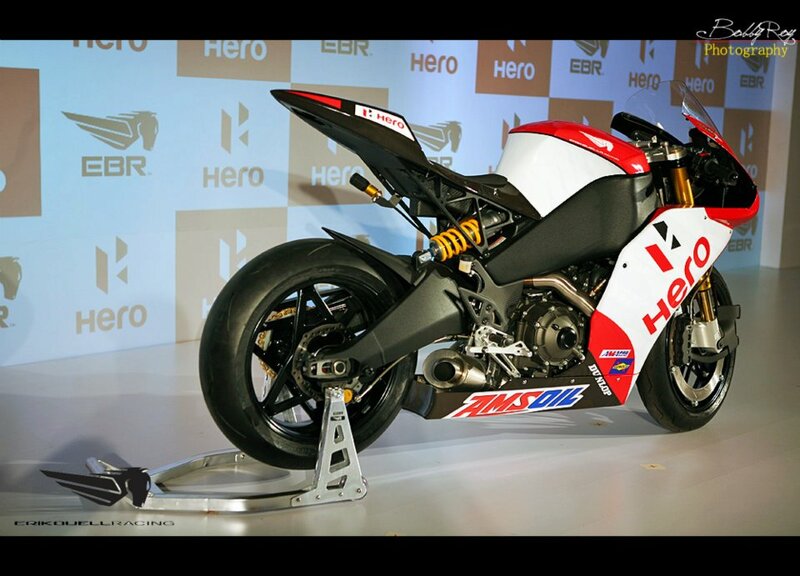 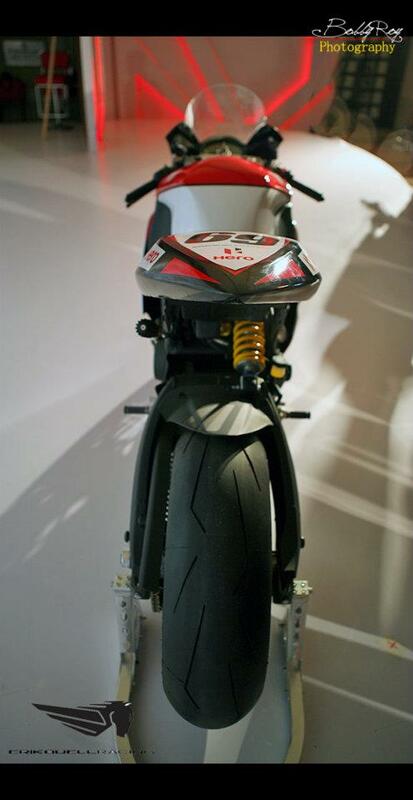 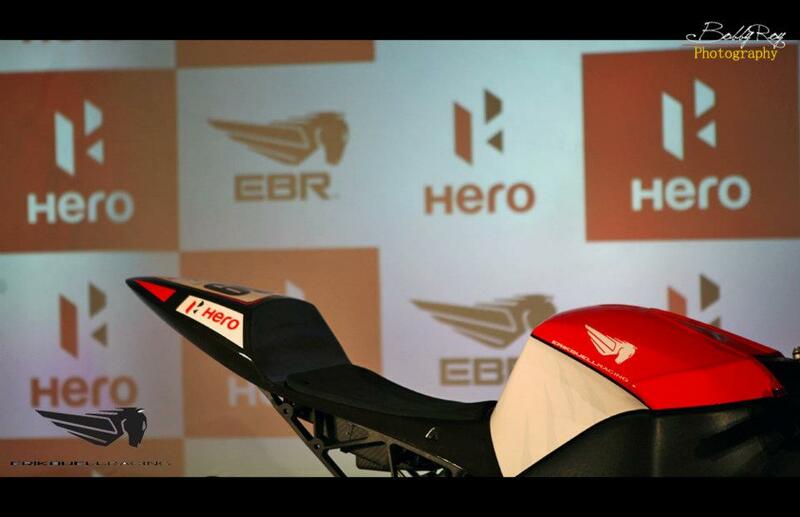 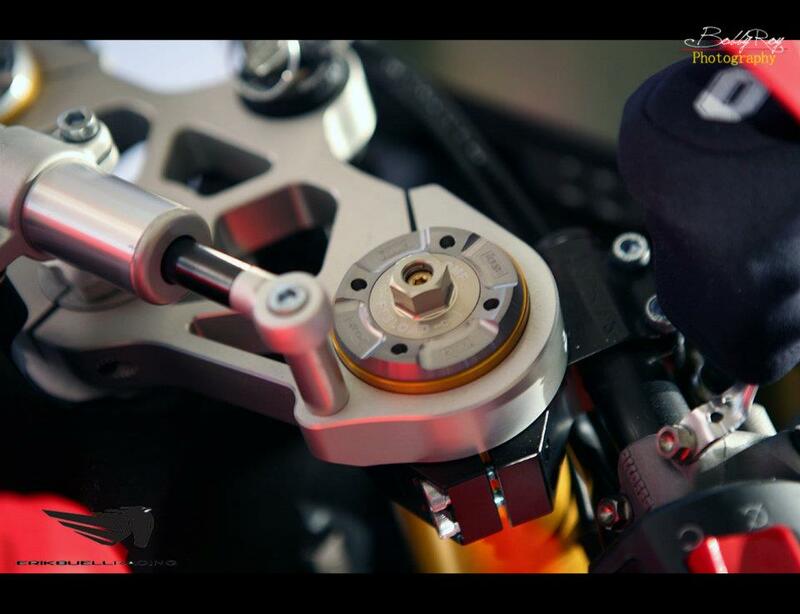 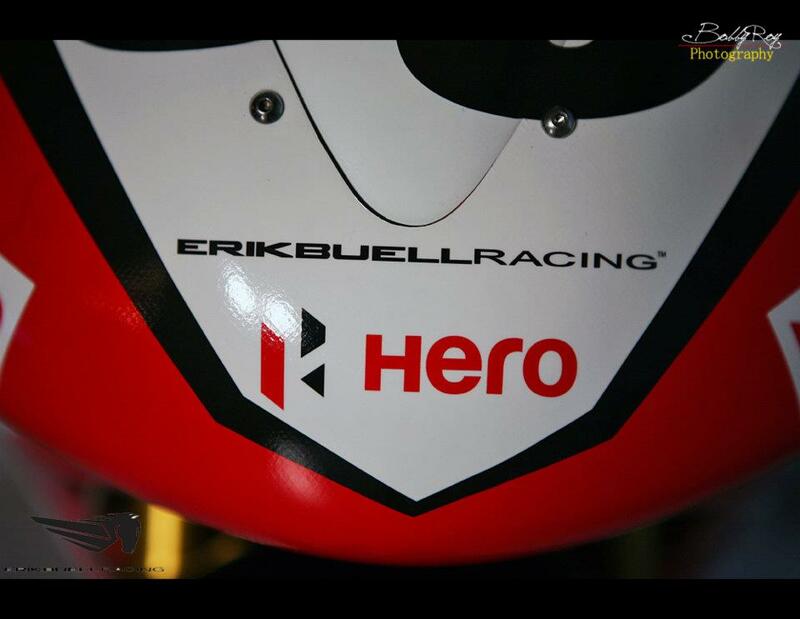 Hero MotoCorp joins hands with Erik Buell Racing (EBR) of USA for a strategic alliance to augment its R&D capabilities and add high-end performance motorcycles to its illustrious model range. 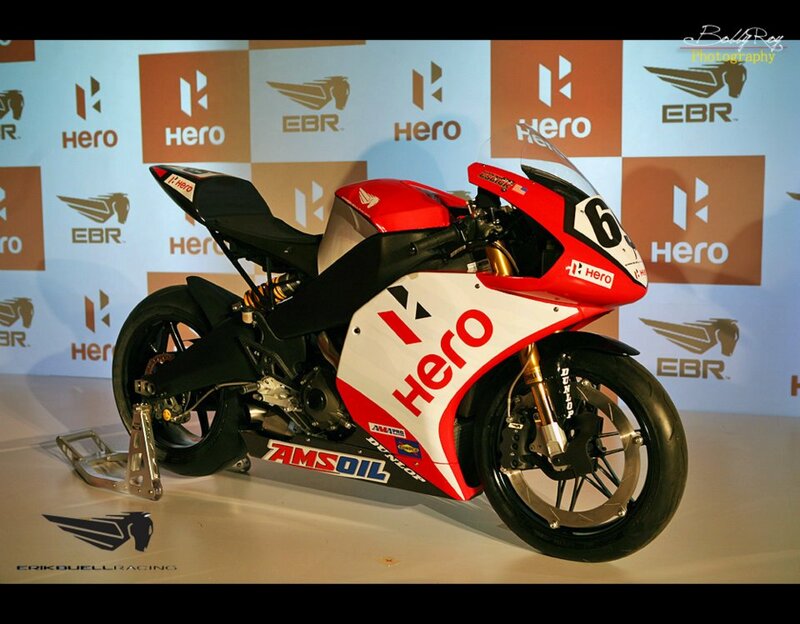 Country’s leading bike-maker Hero MotoCorp today made an announcement of joining hands with the famed Erik Buell Racing (EBR) from USA to further enhance and expand its R&D capabilities. 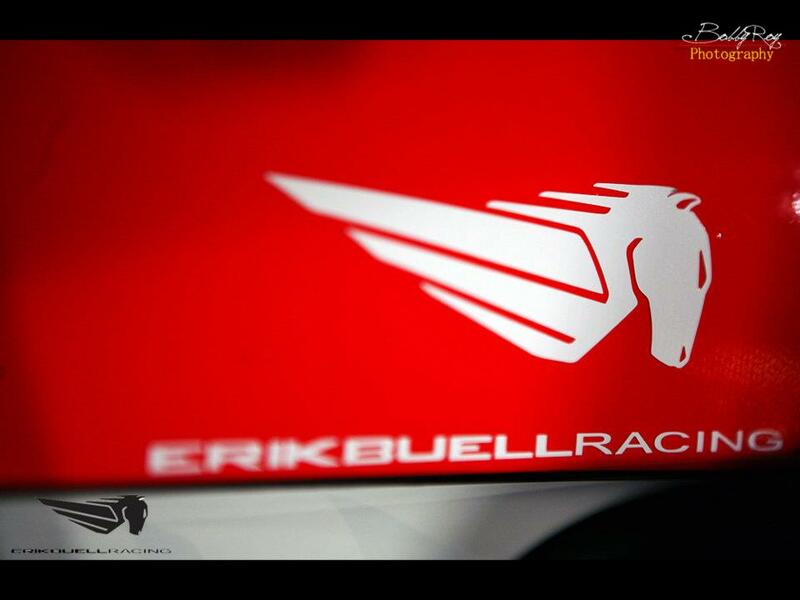 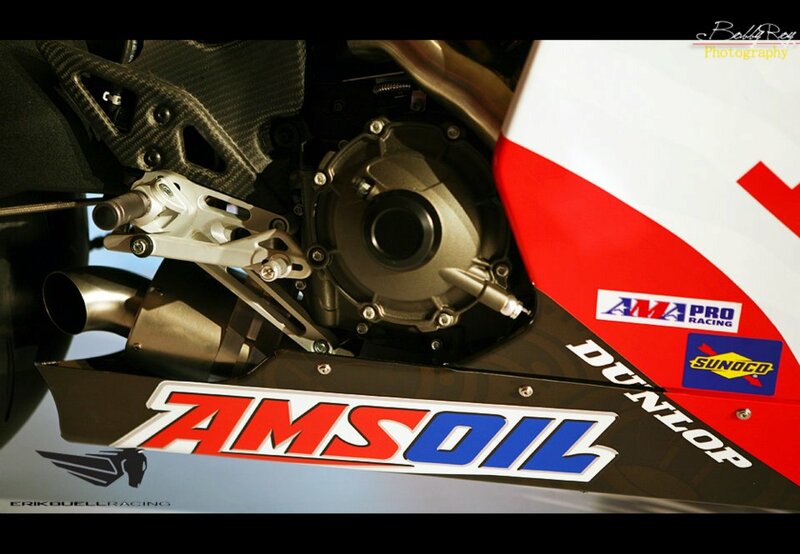 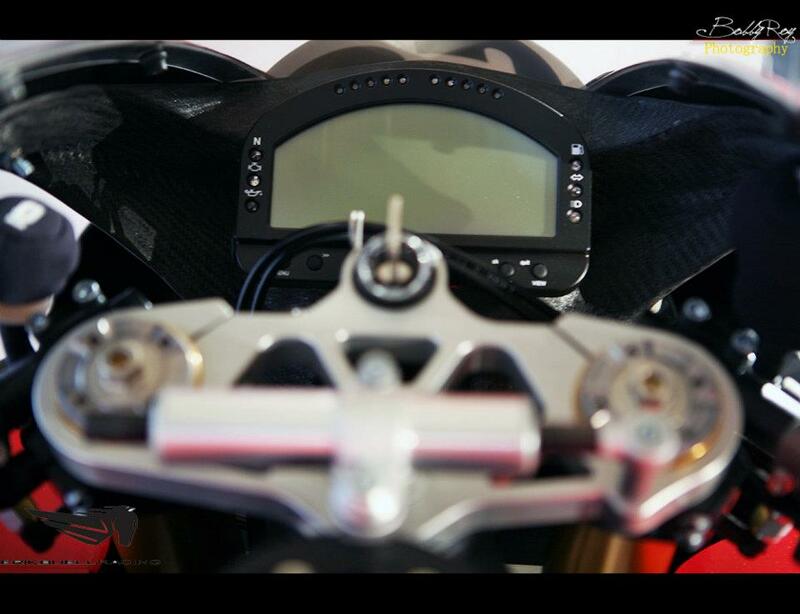 One of the most revered names in the motorcycle industry Erik Buell has been instrumental in developing some highly advanced technologies for motorcycles over the years and is the only American sportbike maker in the world. 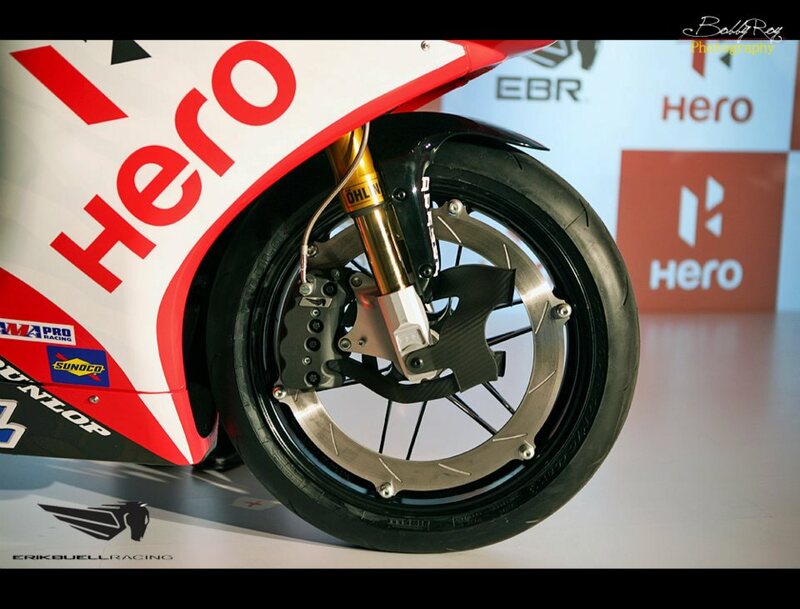 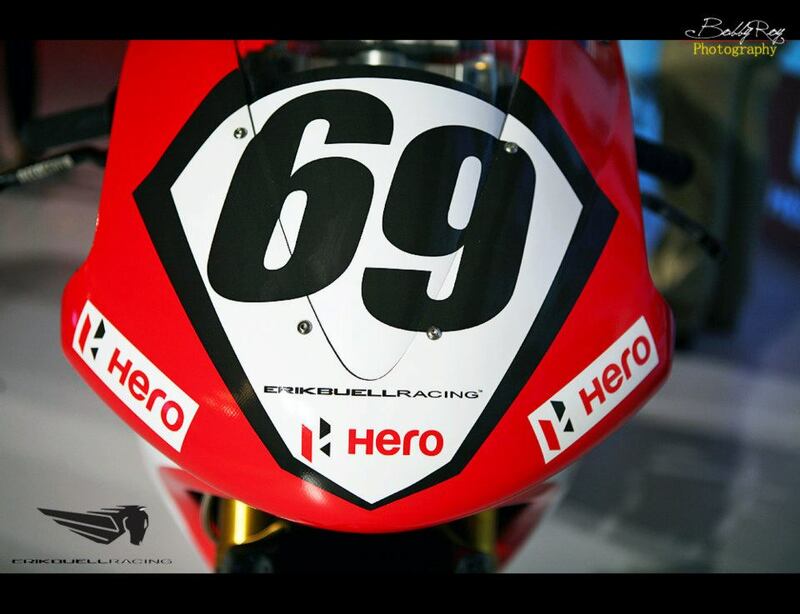 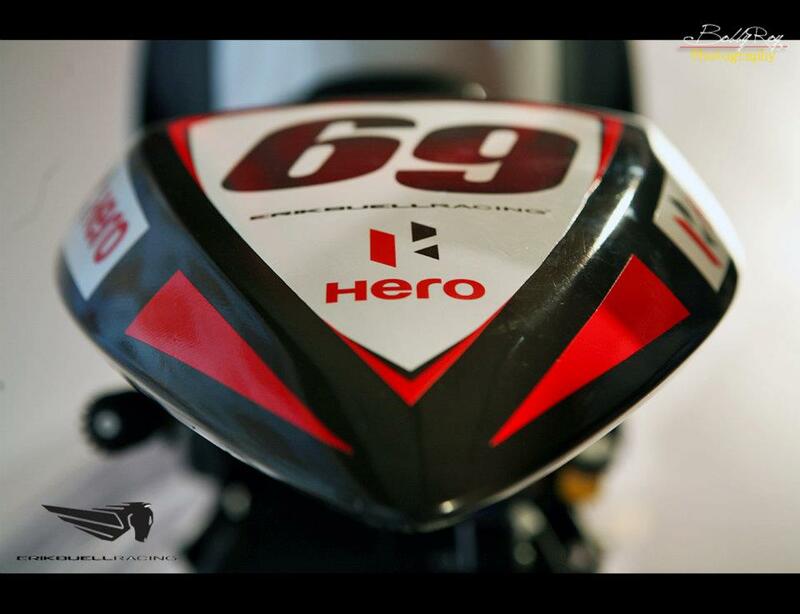 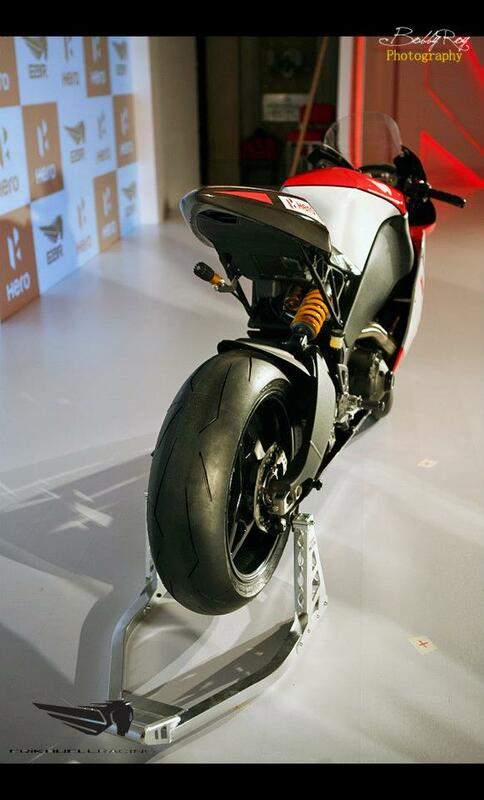 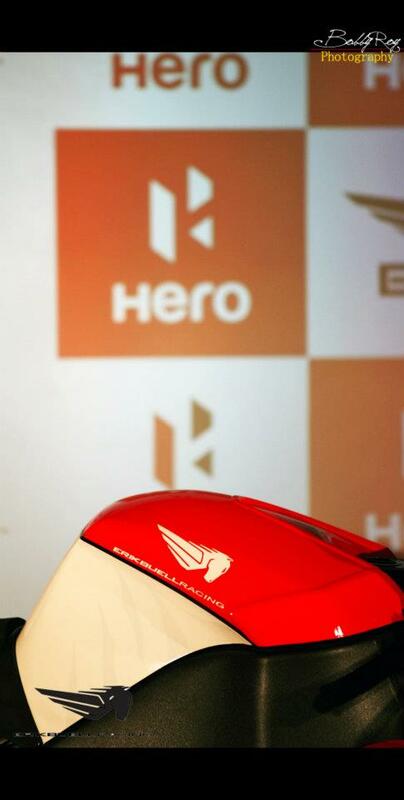 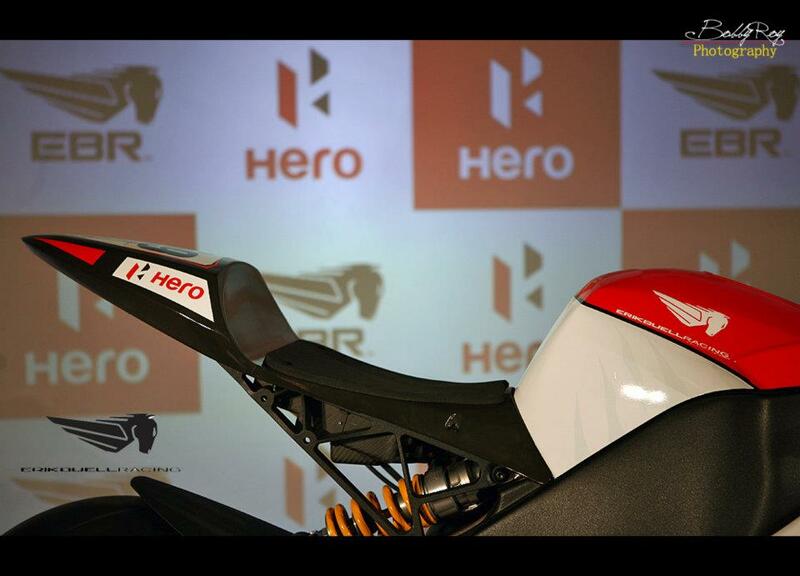 The alliance will provide Hero MotoCorp with technical support with regards to new-age technologies as well as design in order to launch performance-based high-end models in India.